In the future, AI will be able to do everything better than humans, and it is widely accepted that QA managers will be among the first to be replaced by machines. 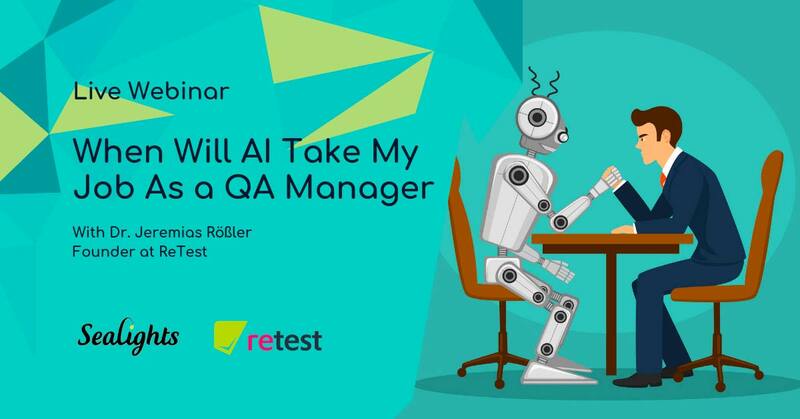 However, Dr. Jeremias Rößler, founder of ReTest, believes that QA managers will be among the last professionals to be replaced. It is correct to assume that as AI improves, many boring tasks of testers will be automated-even creating test automation will be automated. Despite this, there are many roles that AI is much better suited to replace. Dr. Jeremias Rößler is a founder of ReTest (retest.org), which brings AI to testing. He is a speaker, blogger (medium.com/@roesslerj), developer & computer scientist. Ph.D. in Computer Science from Saarland University.